Host Alex Chadwick tackles one of the most important energy questions facing America: Are we running out of oil? In an effort to understand what's at stake, Chadwick travels to some of the country's most important petroleum exploration sites. What is oil? How can you find it? How is it extracted, refined, transported and utilized? Could we get along without it? What goes into pricing a gallon of gas at the pump? This hour-long broadcast is pegged to the second anniversary of the Deepwater Horizon oil spill in the Gulf of Mexico, and attempts to answer many of the questions raised by the spill. It also explores the uncertain business of oil exploration; our aging oil pipeline infrastructure; and the cost of a gallon of gas, whose price is determined by more than supply and demand. 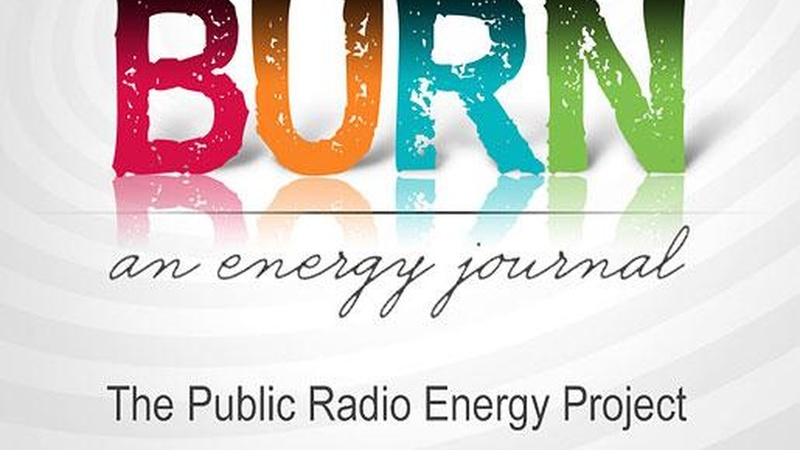 This program is part of a series on energy called BURN: An Energy Journal.